May D and wife Carolina are expecting a Baby! #BBNaija’s Nina is Building an Empire! 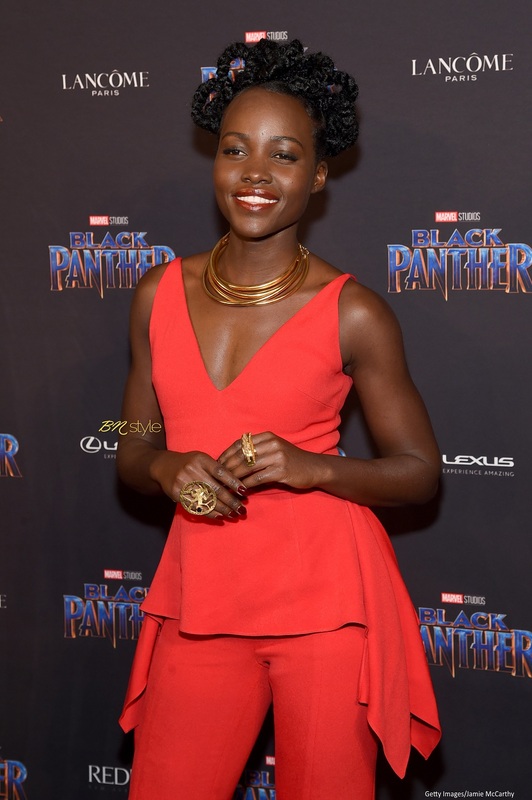 Danai Gurira caught our attention last night at a recent Black Panther event. The Zimbabwean who plays Okoye in the movie attended a press meet daring to impress in Nigerian brand – Lisa Folawiyo Studios. The printastic Anwulika dress from the brand’s Spring/Summer 2018 Kwenucollection draws inspiration from Eastern Nigeria’s Igbo prints and features interesting art on the silk fabric including an inner t-shirt style with notableIsiagu designs depicting the head of a lion, a nod to the origin of her character’s name. Traditionally, the Isiagu was given only to a man when he received a chieftaincy title. The shirt is usually worn with a red fez hat or the Igbo leopard cap but in modern times that gender binary is becoming less and less relevant. She complimented the eye-catching dress with olive green pumps, a ring on each index finger and simple yellow gold earrings. 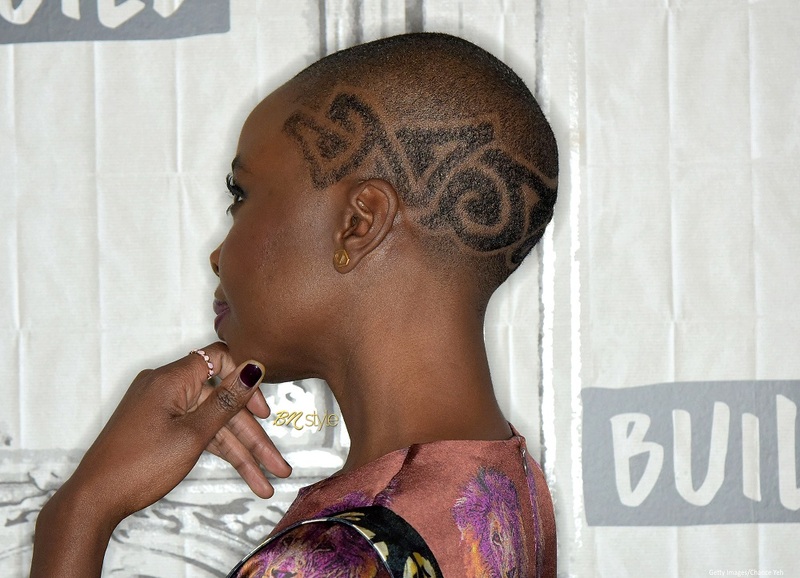 Danai commanded attention adding to the sophisticated style, she kept her hair cropped short with intricate designs on the sides, talk about #BlackGirlMagic!. She rocked a subtle beauty look with neatly lined eyes, dramatic lashes and glossy pink lips. 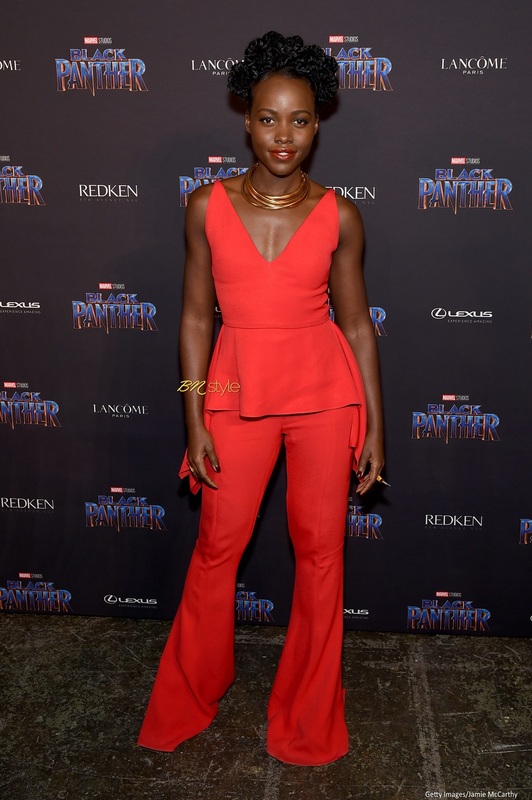 Throughout the tours, press viewings and premieres, the cast of the highly anticipated movie which is based on an African nation have been making strong fashion statements but Danai brought true Afrocentric style with a made in Africa brand. 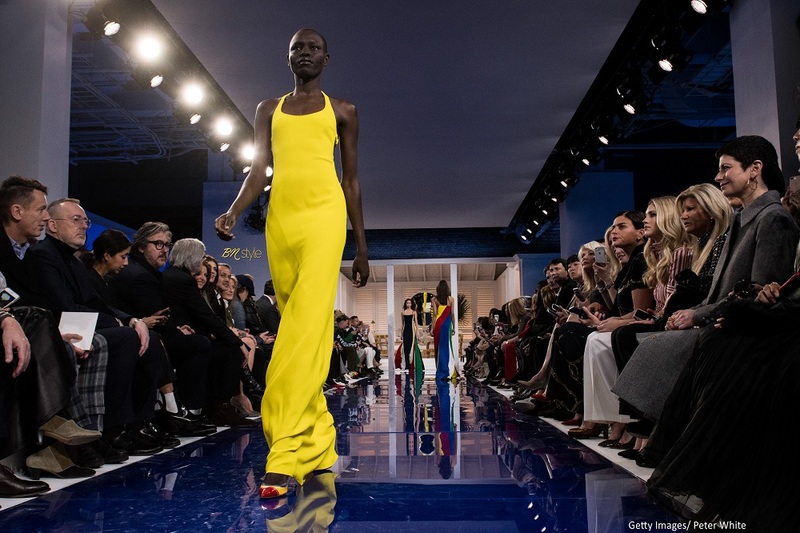 As New York Fashion Week Fall/Winter 2018 comes to an end, we counted a good number of inclusive shows with appearances from Adwoa Aboah, Grace Bol and others who keep pushing change in the industry. Take a look at NYFW runway’s most intriguing African models — some fresh faces, and others a few seasons in. Here are the models that made lasting impressions this week. In 2015 this Sudanese model began a movement via her Instagram page when she slammed casting agents, designers, hair stylists, makeup artists for being racist and with that, started campaigning for social change. Having begun her modelling career at the age of 17, the 26-year-old has walked for top brands including Balenciaga and Vivienne Westwood. At NYFWFW18 she made an appearance at the COLOVOS and Christian Siriano shows. This half Nigerian, half Chinese model has been described as one of fashion’s most outspoken models. She’s a free-spirited lover of travelling. In an interview with Fashionista, she credited her family for keeping her very grounded in an industry that can easily alter priorities, models’ views of themselves or lead people astray. She walked the runway for Alexander Wang‘s Fall/Winter 2018 show. Based in the US, Kenyan Shanelle is one of the most wanted models right now. She gained recognition for the many eye-catching editorials she has been featured in and walking for Miu Miu, Gucci, Balenciaga and Marc Jacobs each time delivering black power to the runways. Tom Ford, Christian Cowanand Sies Marjan were some of the shows she was in this season. Since she won the Elite Model Look competition in Nigeria, Mayowa has been on a smooth sailing rocket ship and there’s no coming down. Although she missed a spot at the Victoria Secret’s Fashion Show in 2017 she continues to be the ultimate designer’s muse from Marc Jacobs to Tom Ford. This year she opened the Ralph Lauren FW18 show and walked for Alexander Wang, Brandon Maxwell, and Carolina Herrera. Golden girl, Adwoa had a pretty amazing 2017, from landing a British Voguecover to a feature on Pirelli’s “Alice in Wonderland” themed calendar and winning two awards at the British Fashion Awards, the mixed-race activist is showing us that she’s ready for another exceptional year of modelling as she made an appearance at the Coach, Bottega Veneta, R13 Denim shows. Originally from Angolan descent, Minher made a mark in Paris during the Spring/Summer 2017 runway shows of Christian Dior, Valentino, Miu Miu and Kenzo. Attending NYFW for her first full show season, she walked for Bottega Veneta, Brandon Maxwell, Oscar de la Renta and Carolina Herrera. 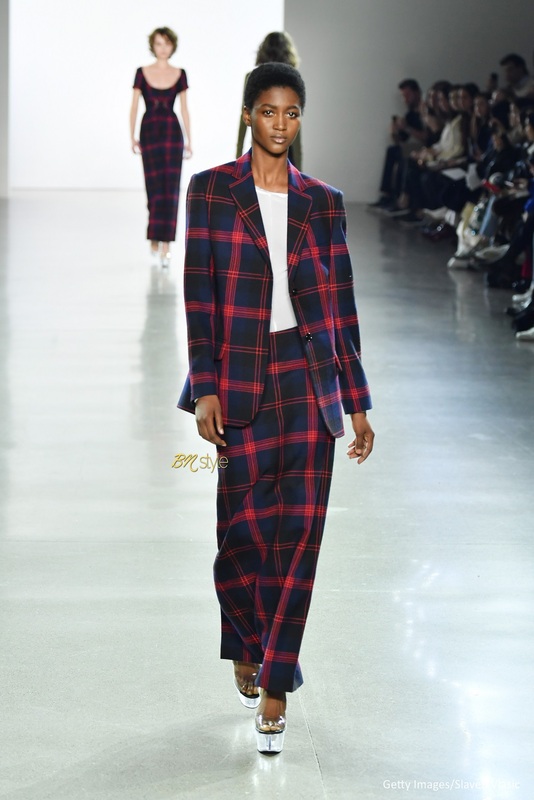 The Nigerian superstar based in Paris continues to place among top African models alongside Mayowa Nicholas and Shanelle Nyasiase with a busy New York fashion week slate that included Dion Lee, Adam Selman, Ulla Johnson,and Christian Cowan. 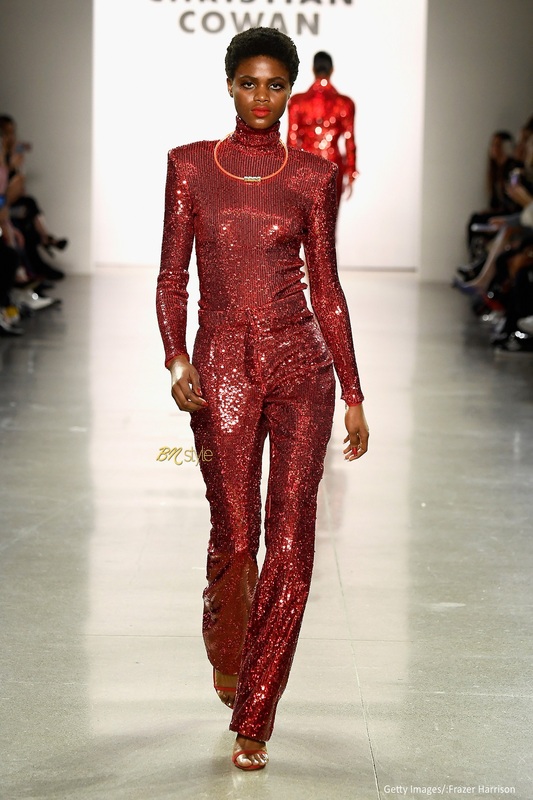 This young Senegalese model made her runway debut this year at New York Fashion Week 2018. 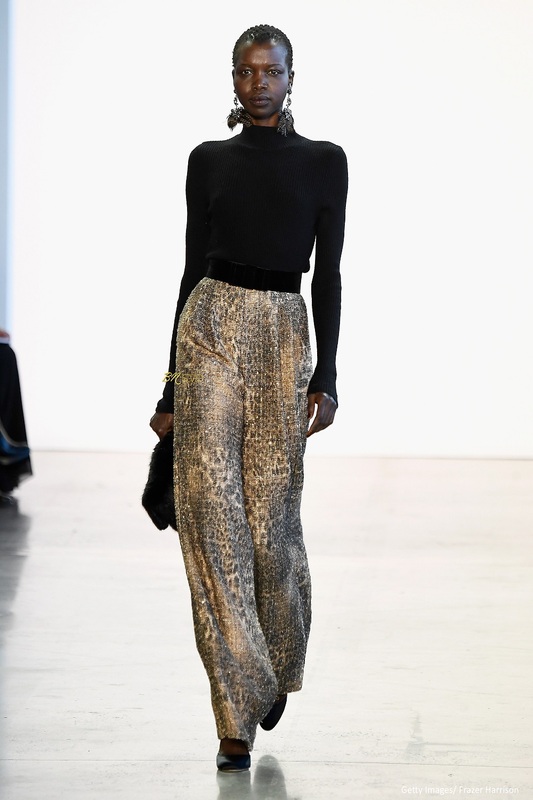 She made a great impression walking for New York-based womenswear brand Priscavera. The rising star who dreams of living without limits on her pseudo-Instagram page has more than 50 shows under her belt. She was discovered about two years ago at her sister’s graduation lunch in Westville in Chelsea, NYC by New York Model Management. 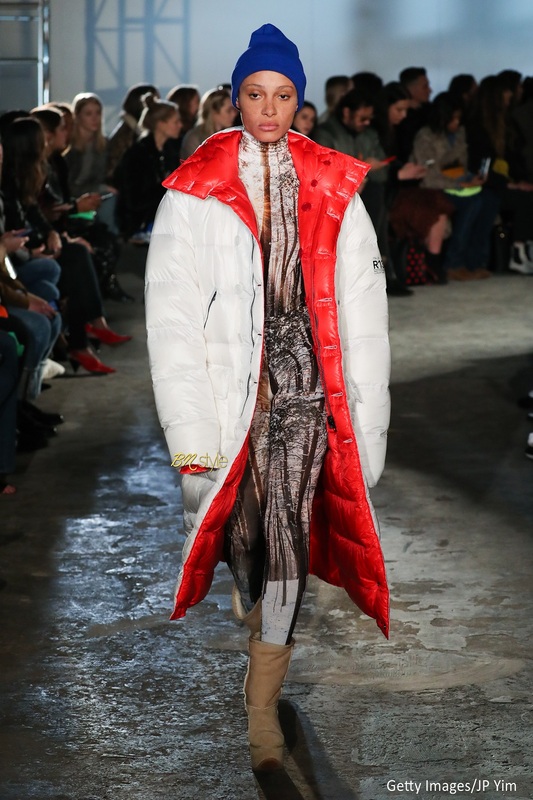 Jeremy Scott, Prabal Gurung and Mansur Gavrielwere some of the shows she walked for at NYFW FW18. Sudanese model Mari was discovered at age 20 by a photographer while attending her junior year of college but so far has proven that although she was discovered at an advanced age in model years, she was born to walk. She featured in the Christian Siriano 10th anniversary show that also had Ashley Graham and Danielle Brooks. Grace is no newbie to the NYFW. 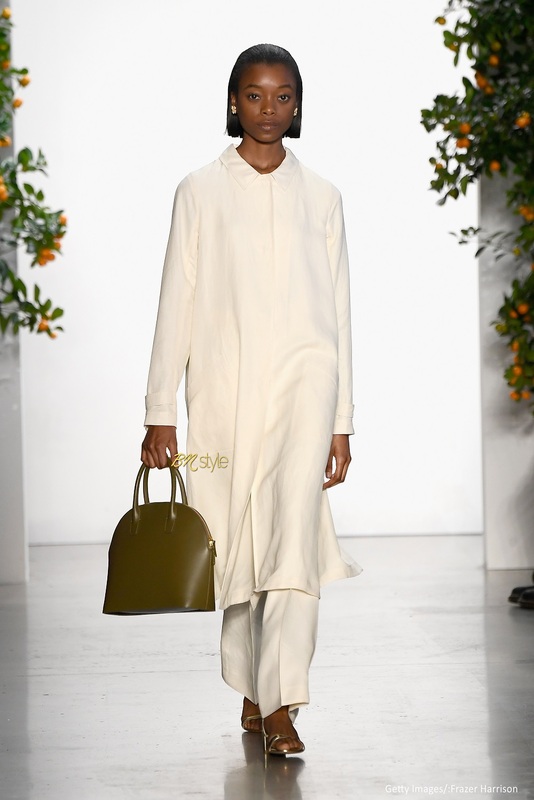 The Sudanese model has been an advocate for dark-skinned girls across the industry, featuring in regular in publications like Vogue and i-D. She walked for Self Portrait, Ralph Lauren, Oscar de la Renta,and Gabriela Hearst this season. Unleash Your Animal Instincts with AHME’s Uber-Stylish Bag Campaign for 2016! These Campaign Images of Meagan Good for Goddess Locs are So Pretty!